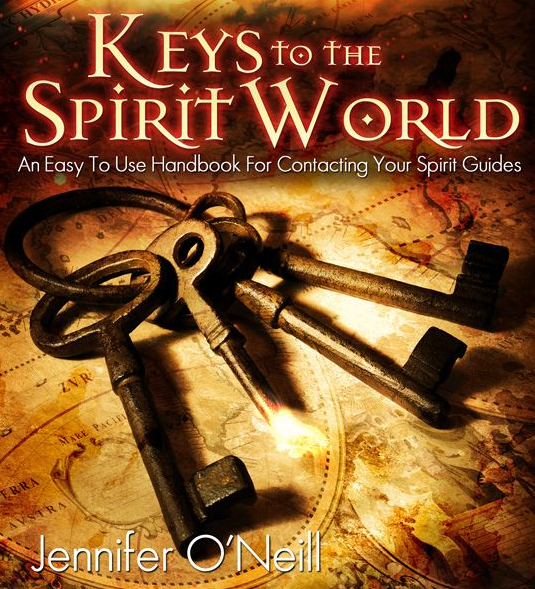 We all use so little of our psychic powers until we open our Third Eye Chakras, as Jennifer O’Neill so brilliantly describes in her new book, Intuition & Psychic Ability: Your Spiritual GPS. 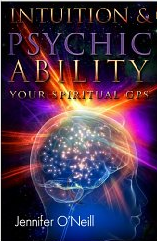 NEWS FLASH: “Intuition & Psychic Ability: Your Spiritual GPS (Author Edition)” is available on Kindle for FREE for three days (September 18th – September 20th) at http://www.amazon.com/dp/B0096UEYTS. A psychic herself, Jennifer gives credible advice on how to harness and develop your own intuition, inner knowing and psychic ability. She offers exercises that will help you understand how to use your intuition and psychic powers in new and helpful ways for yourself and others. We all have the gift – Jennifer can help you access it. Whether you consider yourself a beginner or advanced, Intuition & Psychic Ability: Your Spiritual GPS will answer questions you probably didn’t even know you had. How are psychic senses already affecting my life? How can I harness and develop my own intuition & psychic ability? Packed full of information and exercises, you will begin to understand how to use your intuition and psychic ability in a way which you have never known before. You might have a psychic gift you never even knew about…until now! The Author’s Edition of this book also contains useful information on “Energy Vampires” — negative thoughts and people who sap your power — and how to handle them. 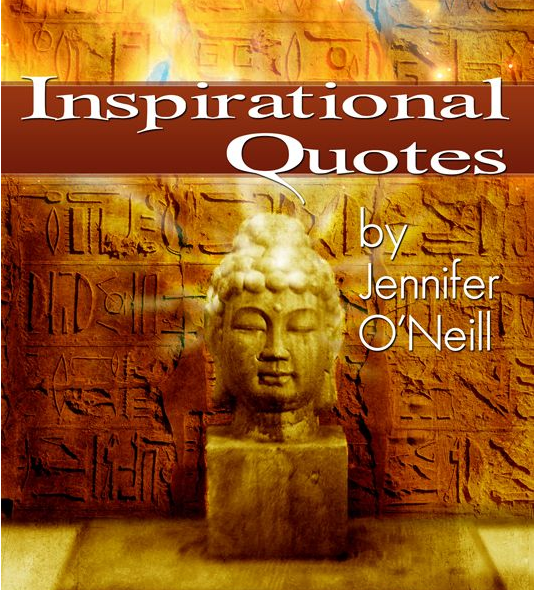 Spiritual teacher and best-selling author Jennifer O’Neill is devoted to helping others learn how to live a happier life. 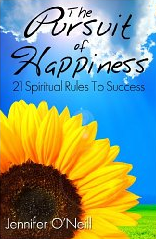 The focus of her writing and teaching is to simplify the process of using the spiritual tools and gifts you were born with in a way that fits into your everyday life. 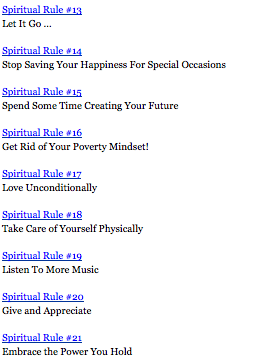 She is the author of several books including Soul DNA, Inspirational Quotes, Keys To The Spirit World, The Pursuit of Happiness, and several other books scheduled to be released this year. 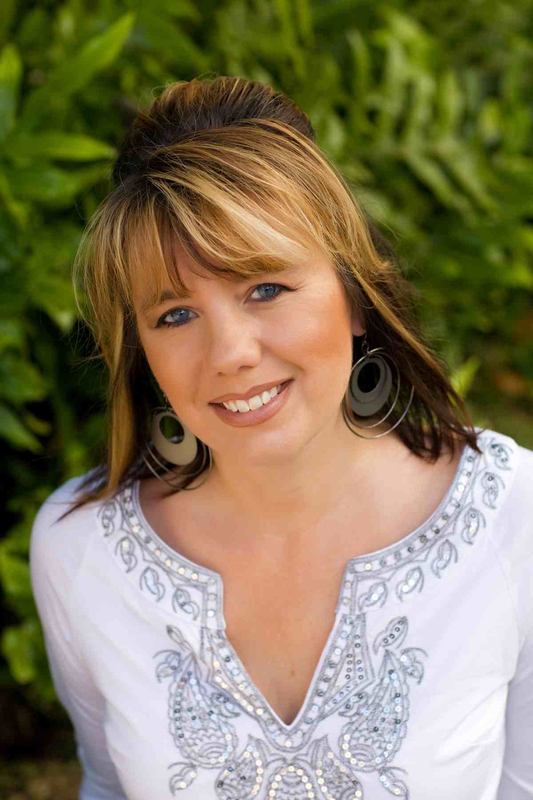 She has spent the last 20 years as a professional psychic and spiritual teacher helping people all over the world learn how to develop themselves spiritually. Here, Jennifer answers a few of my questions. Basically the underlying message is that intuition & psychic ability play a much larger role in people’s lives then they are aware of. Intuition and psychic ability have a very specific purpose, to get you to where you want to be in life, the best way possible. When people become more aware of this, they tend to allow it to develop and allow their psychic senses to work in harmony with the flow of their physical life. When people are not aware of it, their lives tend to have a discord to them, or the flow is disrupted causing them more problems then necessary. Life is not meant to be so hard. My students and clients loved the class that I teach on this subject so much that it inspired me to write a book with all of the information in it. That way they could take it with them and remember the things they learned later. Plus, I could teach many more people that way. From my readers. I get so many emails daily thanking me for this book or that one, which is incredible. I love that I can help people shift their perspective just a little bit in such a way that helps them live a happier life…or easier life. If I can get them to see what it feels like to be in touch with the spiritual side of themselves and how easy it is, then I’ve done my job.